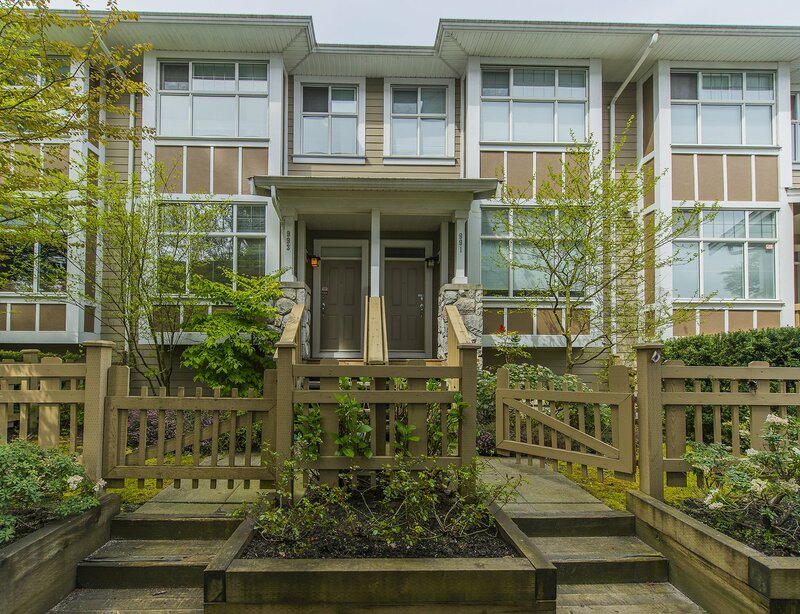 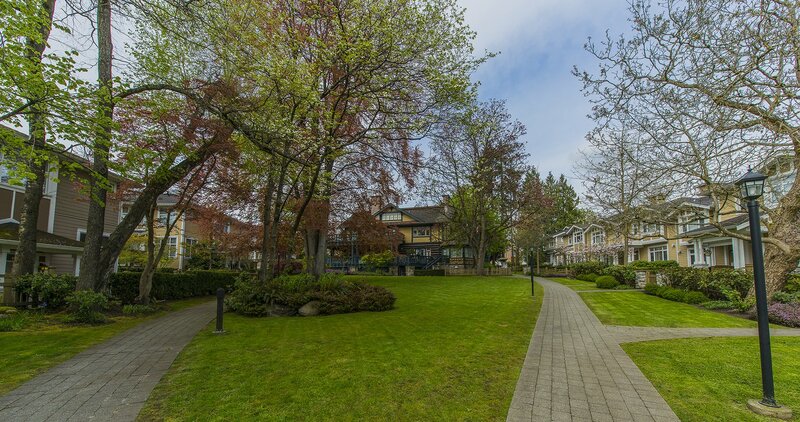 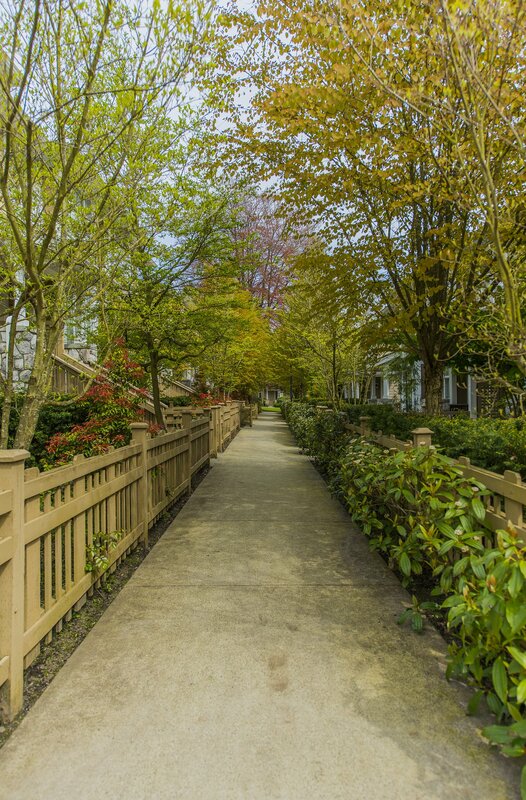 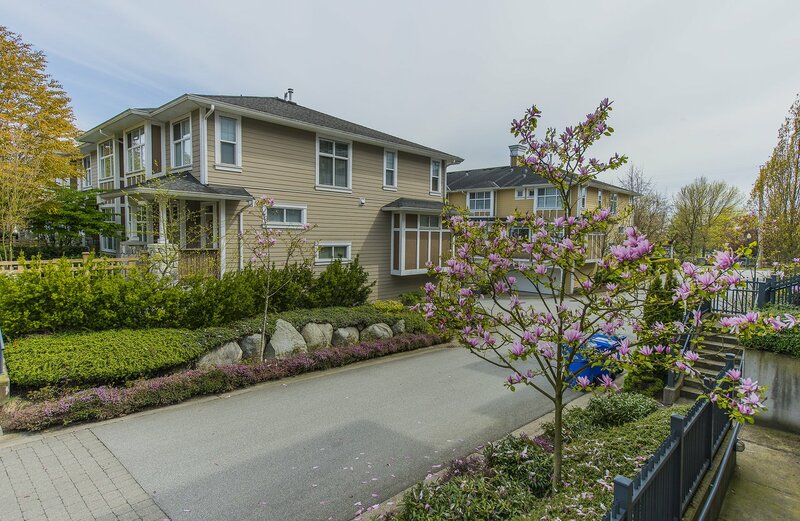 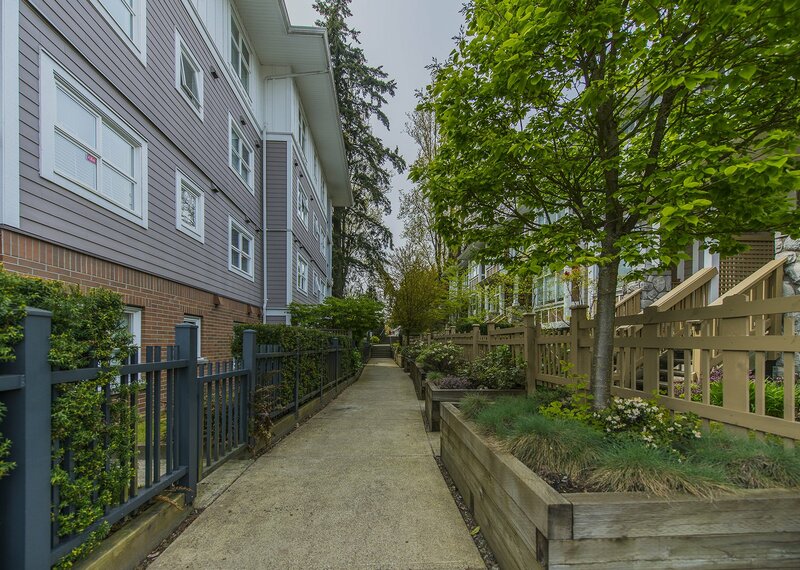 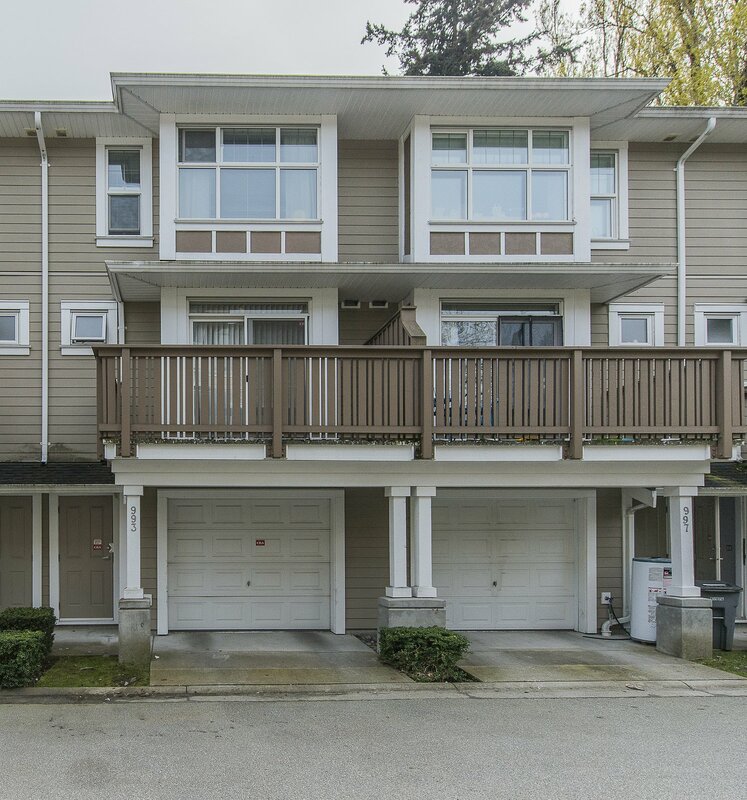 993 Westbury Walk, Vancouver - SOLD | Jenny He - Royal Pacific Realty Corp.
Premier location 2 level townhouse "Churchill Garden" quality built by Polygon in the Oakridge area! 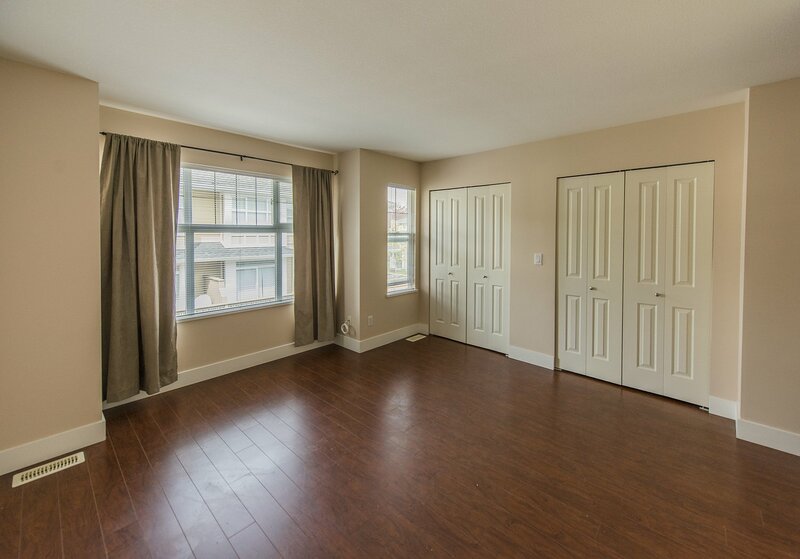 Main floor with South/North exposure, open & practical floor plan with 9' ceiling. 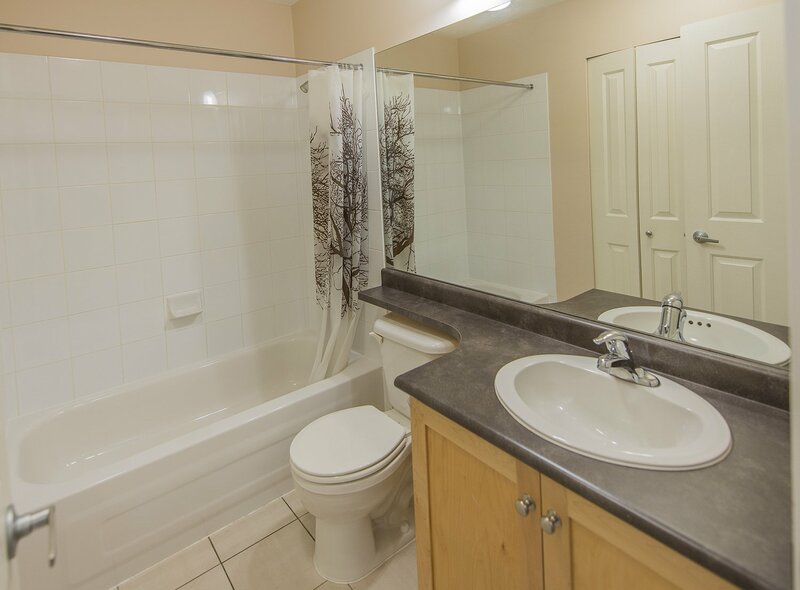 Kitchen (granite countertops), gas range, stainless steel appliances, living room and powder room with gas fireplace. 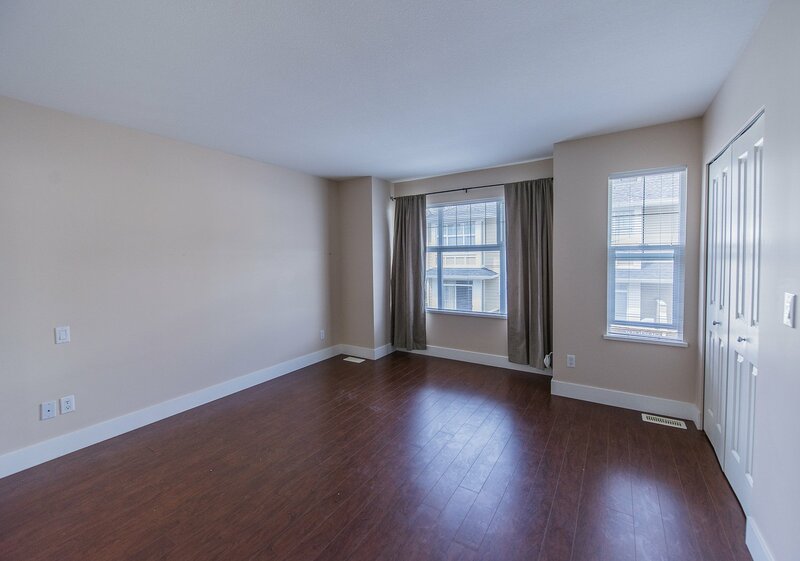 Top floor 3 bedrooms with spacious master bedroom and 2 bathrooms. 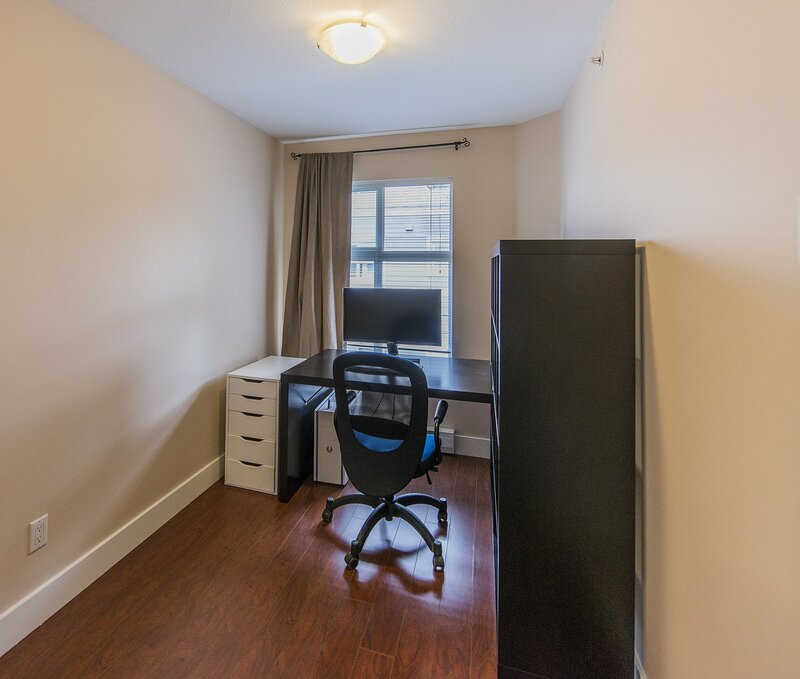 Garage/Double Tandem located in the basement including storage. 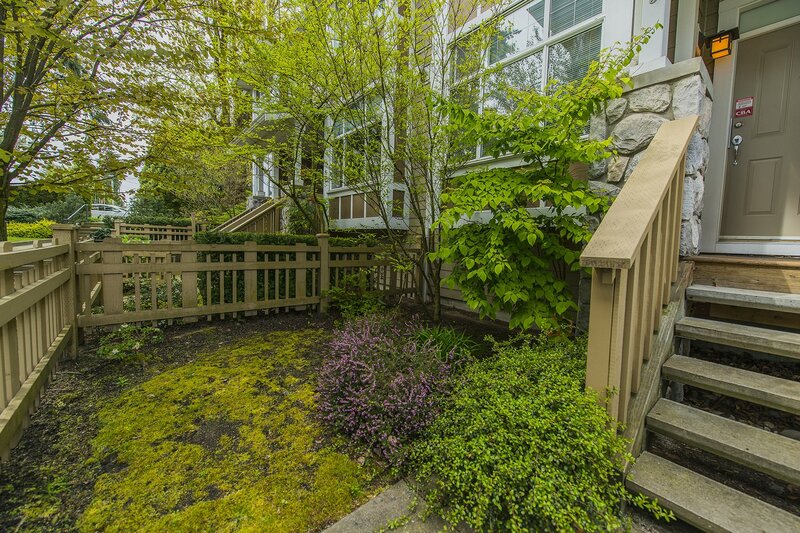 Private and sunny balcony in the back plus lovely fenced front yard. 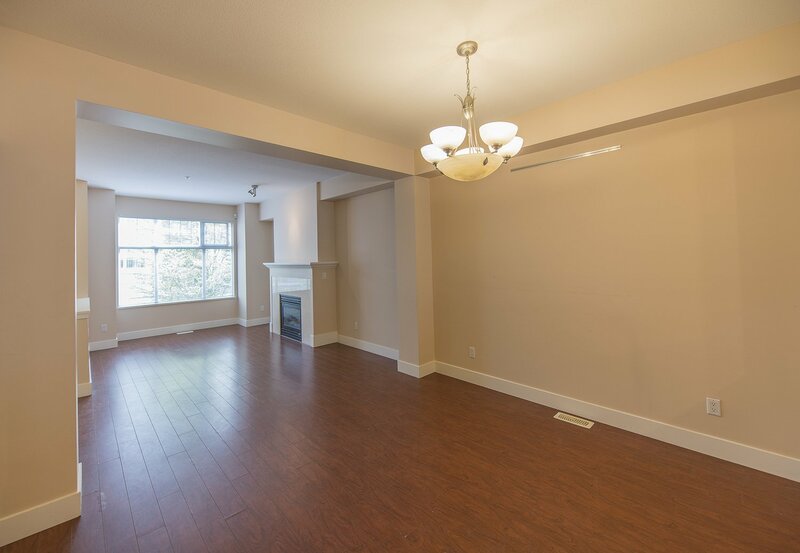 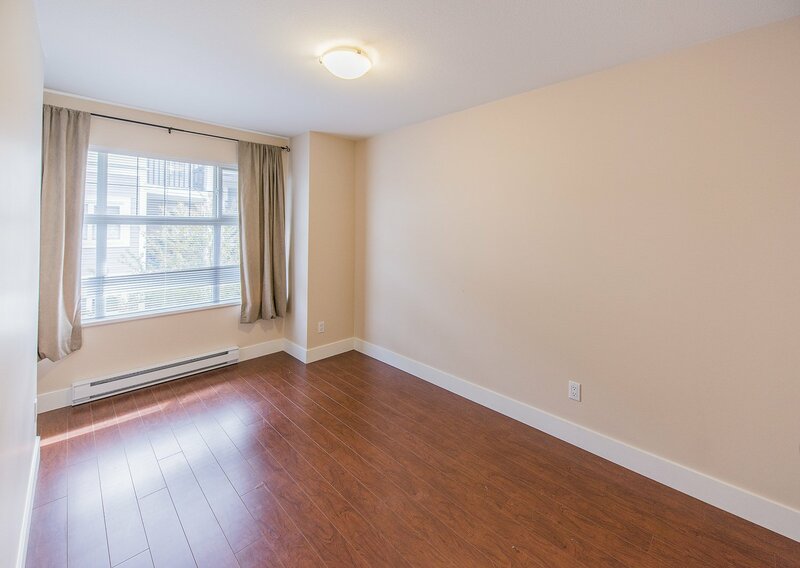 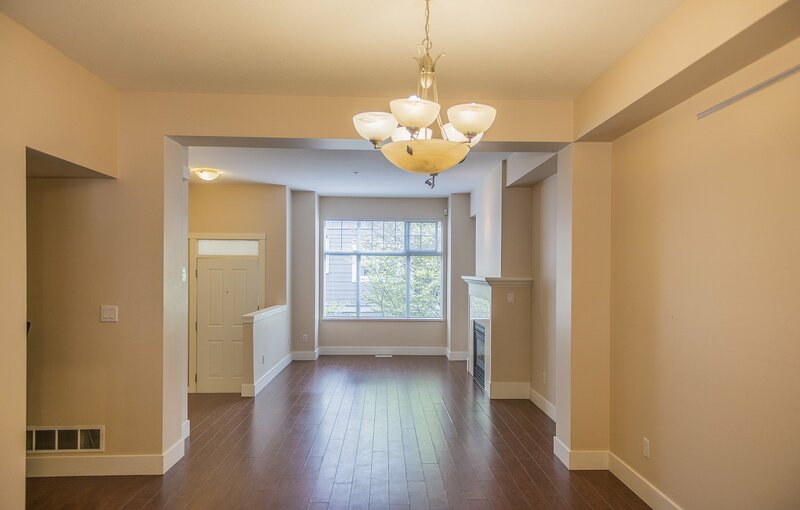 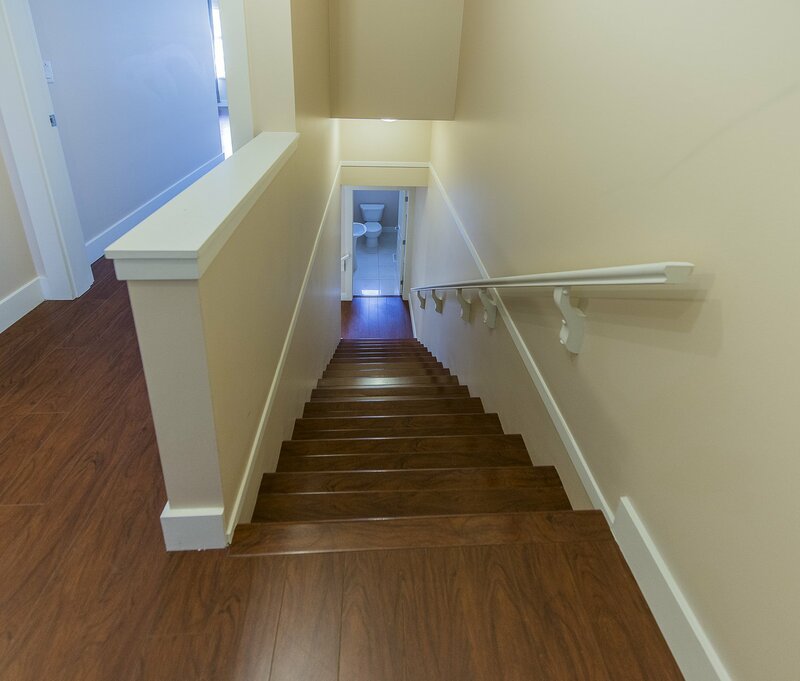 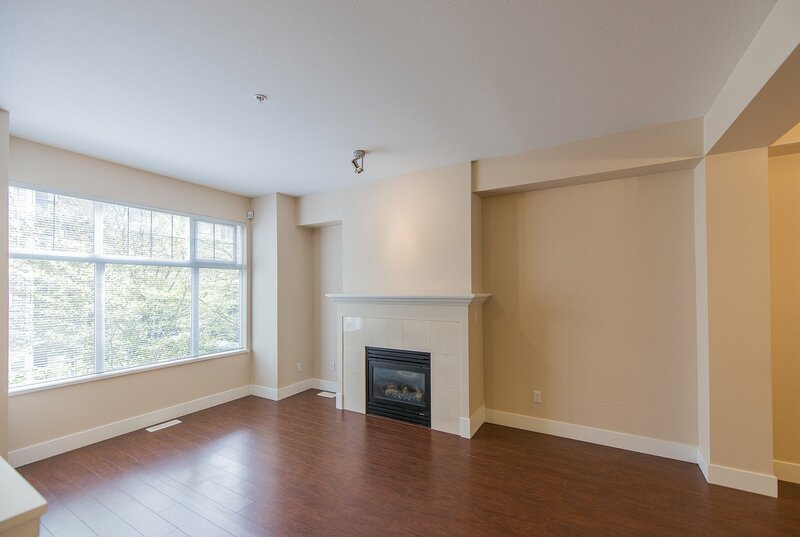 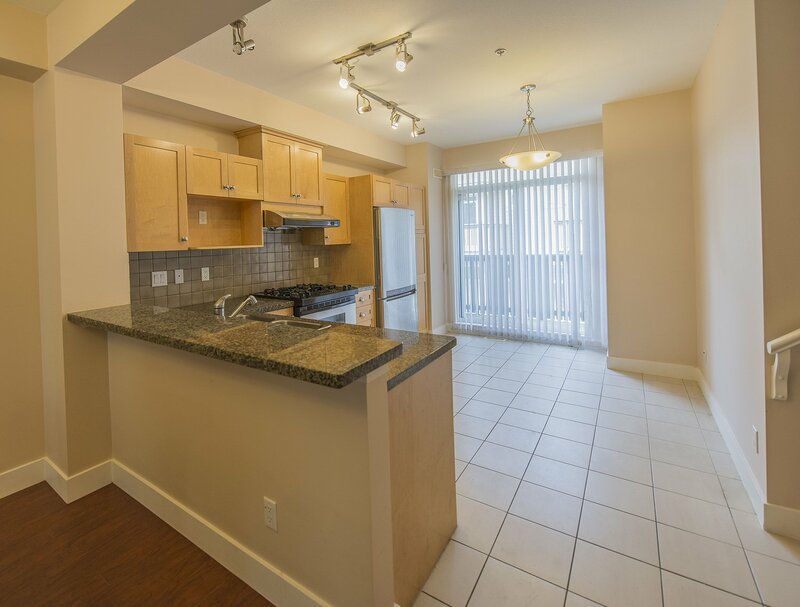 Steps away from Oakridge Mall and central location to Downtown, UBC, Richmond & Airport. 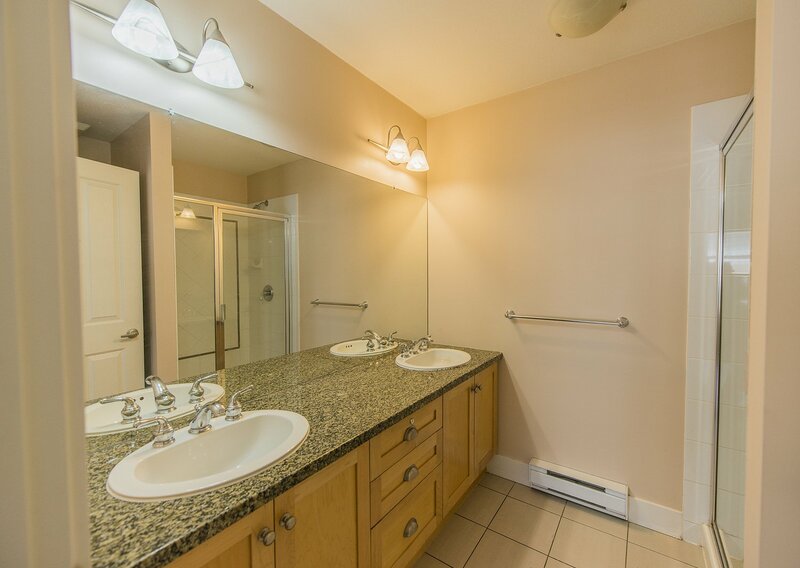 Top school district: Laurier Elementary School/Churchill Secondary nearby. 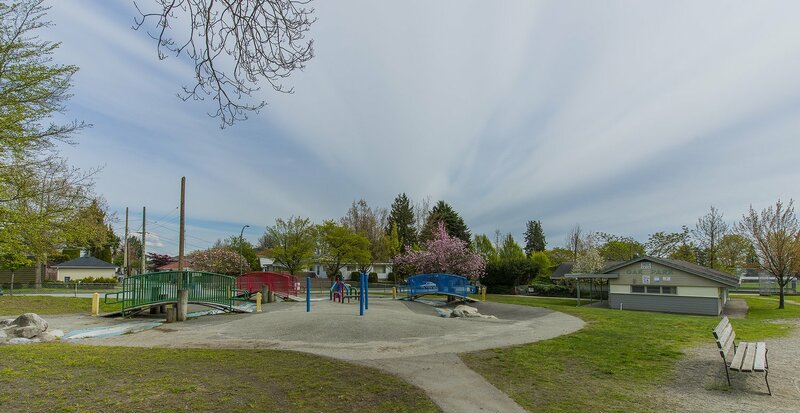 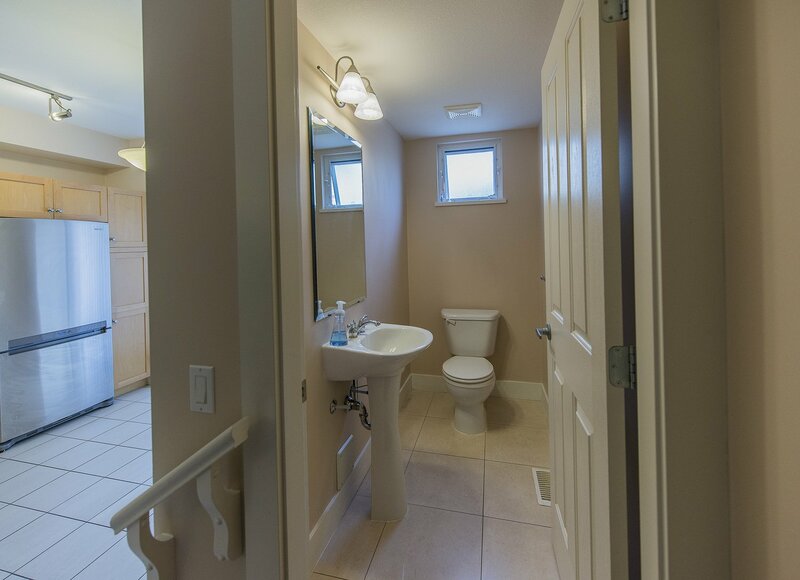 Close to large recreational field with playground and Community Centre.